My younger two boys have been obsessed with dragons for quite some time. 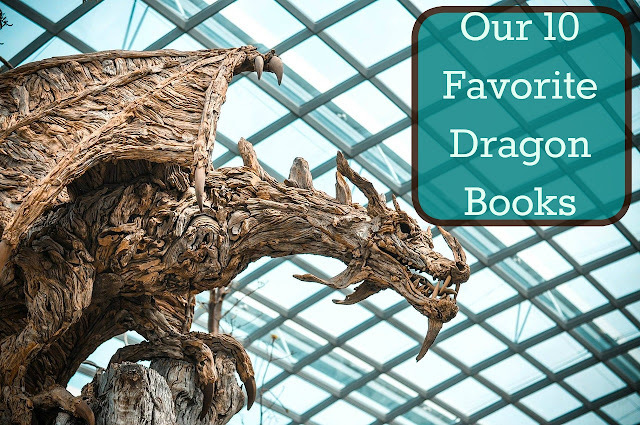 We've read so many books about dragons and have come across some really great ones. 1. 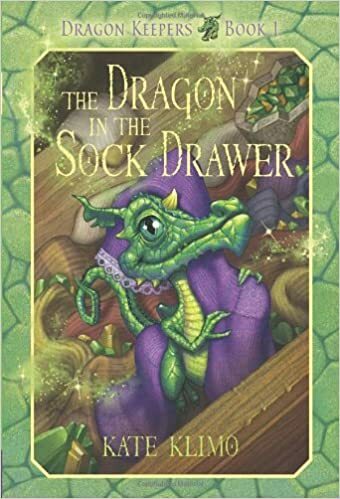 The Dragon in the Sock Drawer-- When two kids find a dragon egg they decide to hatch and raise their very own dragon in secret. It's hard not to fall in love with baby talking dragon Emee and the kids find that raising a dragon in secret is not all that easy. 2. 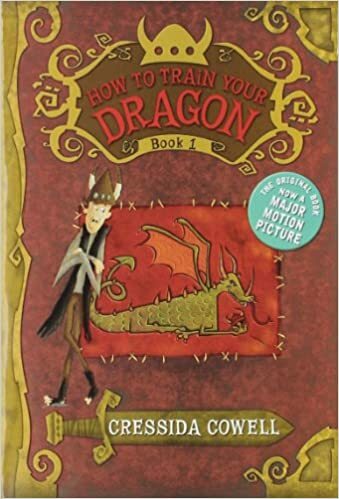 How to Train Your Dragon-- We listened to every book in this series on CD and my enjoyed them tremendously (even though they are vastly different from the movies). They are funny and somehow Toothless and Hiccup manage to save the day each and every time; despite having the odds stacked against them. 3. 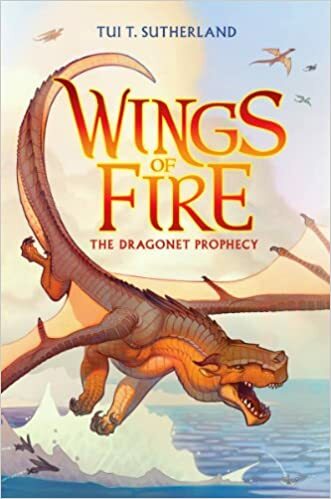 Wings of Fire-- My middle son has read all 8 books in this series and is anxiously awaiting book 9 to come out this winter. Set in a land of dragons with seven distinct dragon tribes who have been at war and try to find peace. (My son loved the Warrior series and Guardians of Ga'hoole; which this series reminded him of). 4. 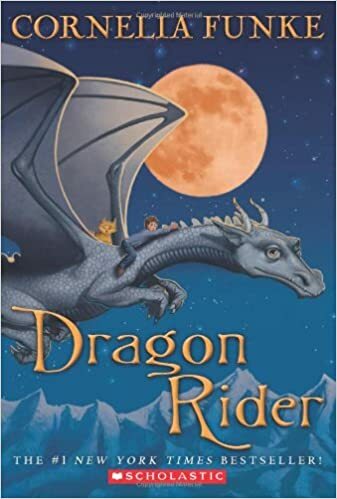 Dragon Rider-- Ben and a dragon called Firedrake set out on a mission to find the land of dragons where dragons can live in peace. Filled with mythical and fairy tale creatures my boys were captivated by this book. 5. 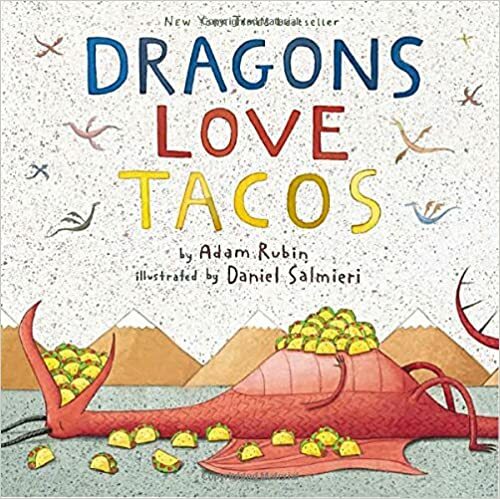 Dragons Love Tacos-- Such a cute story about how to get a bunch of dragons to come to a party; but watch out for the salsa! 6. 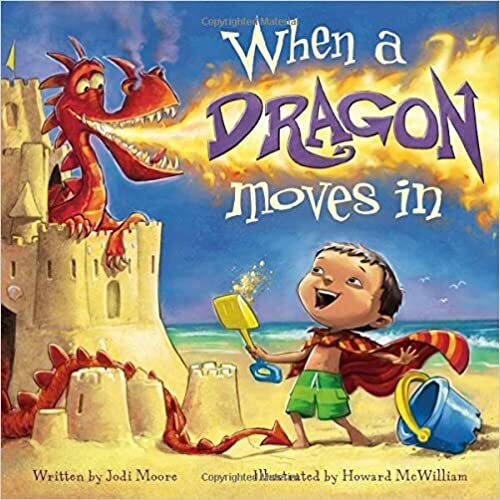 When a Dragon Moves In -- We loved this cute picture book about what would happen when a dragon moves into your sand castle. 7. 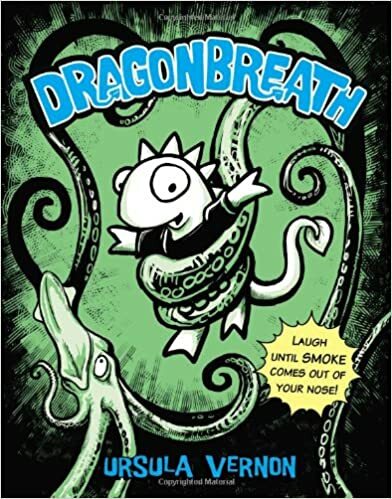 Dragonbreath- Another cute series of books that we just loved. Combining the look of a graphic novel with a chapter book format my boys enjoyed reading all the antics and Danny and his friends as they find their way through Herpitax-Phibbias School for Reptiles and Amphibians. 8. 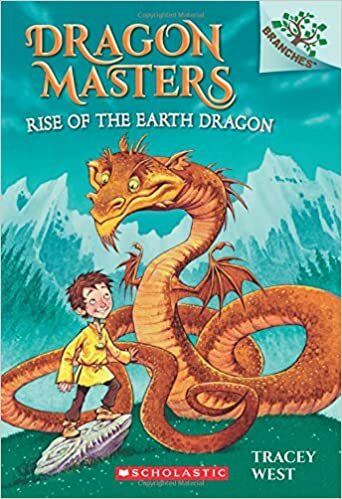 Rise of the Earth Dragons-- We've just started reading this early chapter book because I thought my youngest son would enjoy reading a story about dragons. 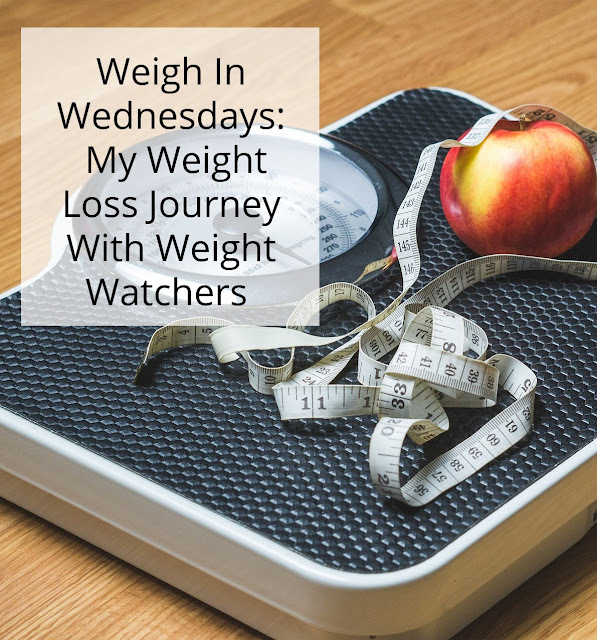 With pictures on every page and an easy to read text we're enjoying this new series a lot. 9. 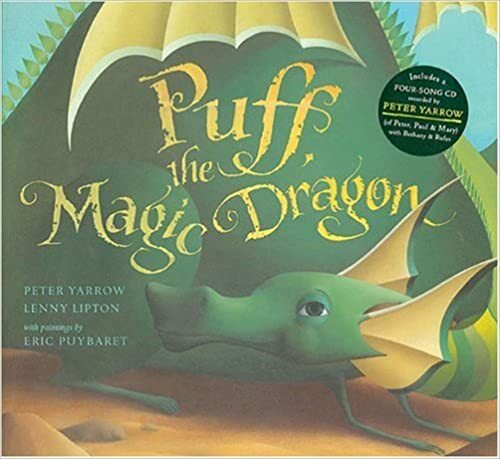 Puff the Magic Dragon-- One of my favorite childhood songs brought to life in a beautifully illustrated picture book. 10. 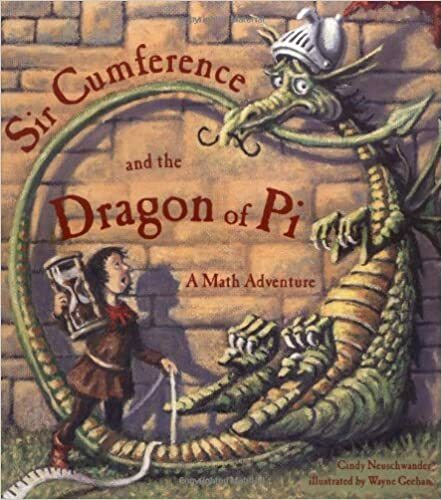 Sir Cumference and the Dragon of Pi-- We enjoy many of these fun math stories of Sir Cumference. In this book Sir Cumference is turned into a dragon! What are some of your favorite dragon books? It is such a cute book. My nine year old LOVED the Wings of Fire book. He just finished the first one and is asking me to search out the second one at the library for him to put on reserve. He, too, loves the Guardians of Ga'Hoole. That's just like my middle son! He's hooked on anything having to do with animals; particularly if they have their own secret world. He also loved The Secret Zoo and Spirit Animals too. What a wonderful collection! Thanks for sharing all these books at Together on Tuesdays! We love, love, love dragon books! Dragonbreath is our son's favorite series. I want to try that one with my youngest; I think he'd really like them. I know my middle son sure did! Oh, I am so glad I could give you some more ideas! 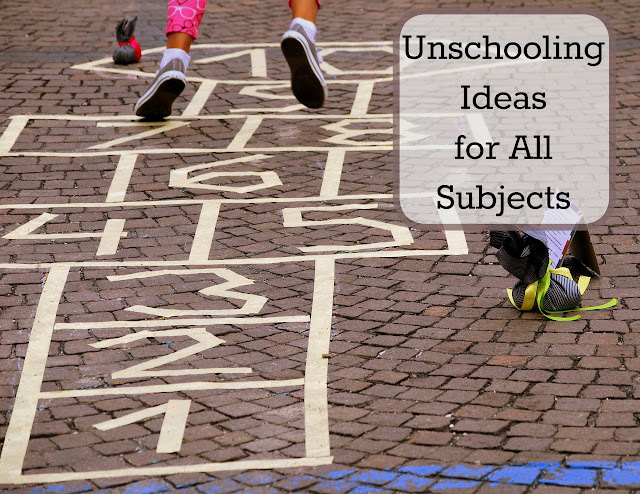 Seeing this list makes me a little sad because it reminds me that there are lots of new picture books out there that my boys are "too old" to appreciate and my grandson is too young for -- but not for long! There are always so many new and wonderful books. I can see my boys already outgrowing picture books and it does make me sad. I love dragons too! Did you know one of our Kid Lit hostesses has written a dragon book? 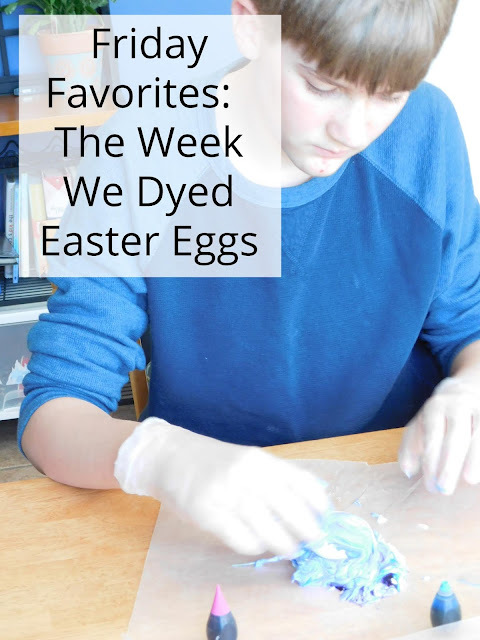 Thanks for sharing the list on the hop! 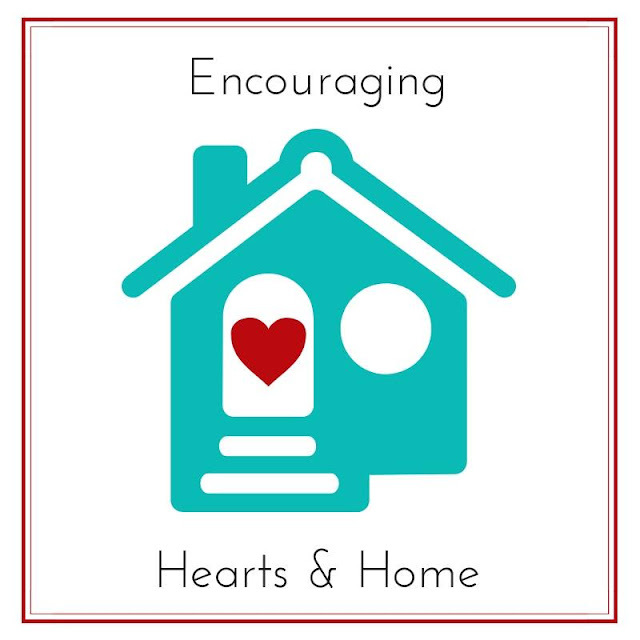 Thanks for sharing with the #KidLitBlogHop!